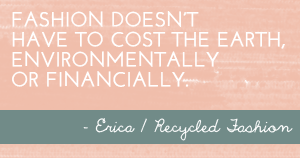 Thank you to all new and regular contributors to Recycled Fashion Finds link up, which enters its second month today. 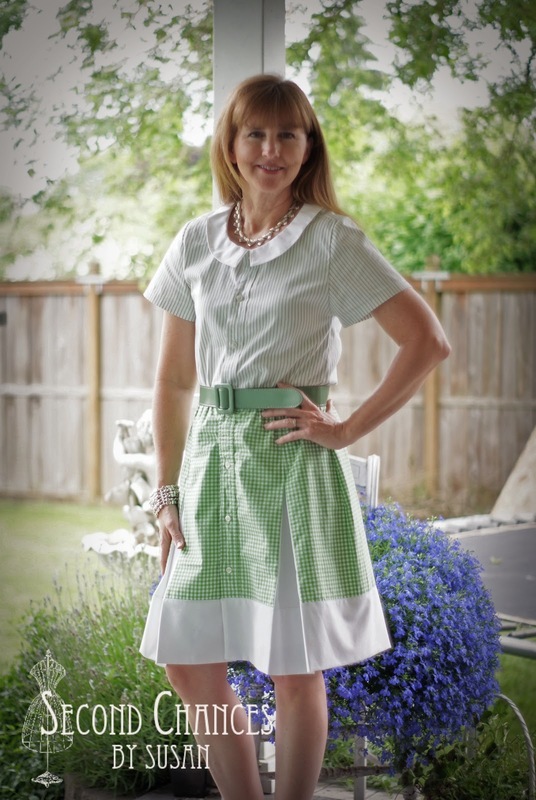 I am enjoying your refashion creations, and sharing your special thrift fashion finds too. As a round up of last months RFF's I am featuring a selection of your finds and creations below. Forgive me for missing any contributors out on this blog feature, I will be posting another round up in 4 weeks from now, so please do continue to link up your finds and creations below. Oh those yellow trousers are quite beyond fabulous! So good, they would be great hanging up as a wall decoration in between being worn. Thank you so much for featuring me Erica! I'm so honored! I really love the refashion projects. Thank you for the links. Thank you for featuring my dress! Totally made my week! I really love what you did with the red dress. It looks absolutely stunning! I so reckon those trousers would fit you perfectly! If not you can alter them anyway right? Send your address to my e-mail again and they are yours. 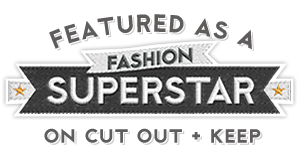 Thanks for the plug for my little blog! I am doing a very unfashion pick but just because am so proud of them, but thrifty as made them myself! I love the red dress. I'm not too handy with a sewing machine, but this is really inspiring. 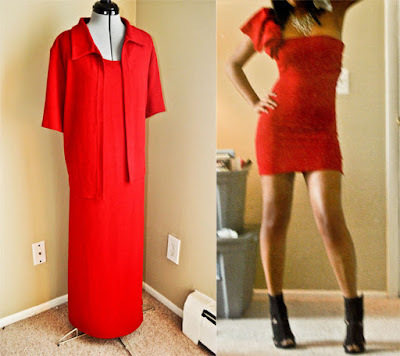 I want to learn how to refashion my thrifted stuff.